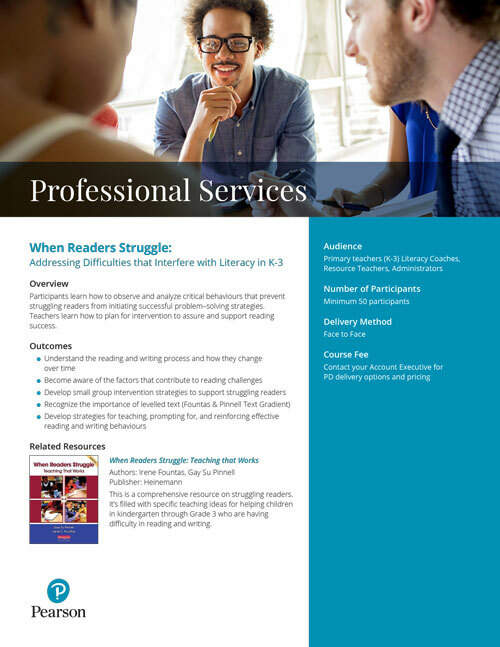 Participants learn how to observe and analyze critical behaviours that prevent struggling readers from initiating successful problem–solving strategies. Teachers learn how to plan for intervention to assure and support reading success. 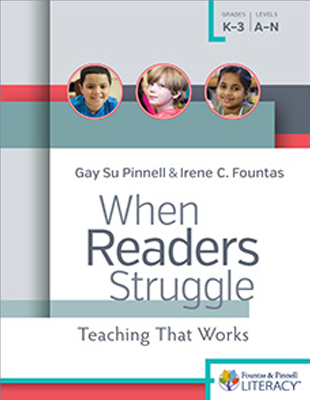 This is a comprehensive resource on struggling readers. It’s filled with specific teaching ideas for helping children in kindergarten through Grade 3 who are having difficulty in reading and writing.